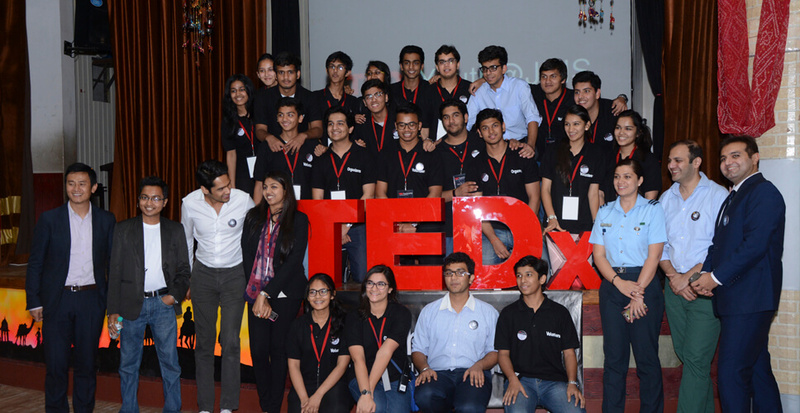 The students organized the first ever TEDxYouth event in Rajasthan. Our TEDxYouth team worked hard day and night to ensure an illustrious line up of speakers for the event. The theme of this event was Discoveries.